The Eastern Marathon and 15K is set to go this Sunday June 10. Register Thursday June 7 from 6 - 8:30 pm at Toyota Plaza Kenmount Road for $50 ($55 for non-NLAA members). All participants get a watch, medal and t-shirt, and can attend a running seminar at Pearlgate Track Saturday June 9 from 7 - 8 pm. 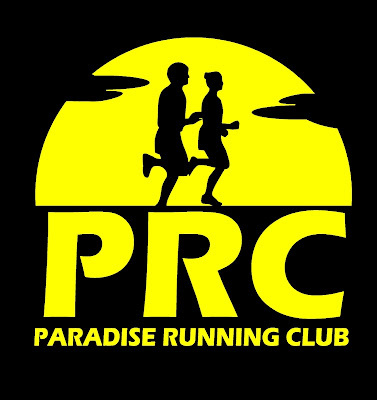 Race kit pickup 6 - 7 pm Saturday at Pearlgate Track, or race morning 6 - 6:45 am at Sunshine Park. BBQ and awards presentation Sunday 6:30 pm at Portugal Cove - St. Phillips Town Hall on Thorburn Road.